Listen to Karl Schieneman, Founder and President of Review Less and a predictive coding consultant, as he moderates an annual ESIBytes show with Ron Hedges, former Magistrate Judge from New Jersey as we discuss the top 10 cases in electronic discovery in 2012. This show is an annual favorite and one of our top downloaded programs every year. 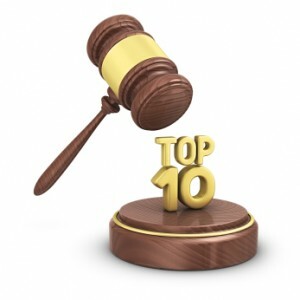 So enjoy the 4th installment of our top 10 list which will include a healthy dose of social media, the big 3 cases in predictive coding, one Supreme Court decision and some privacy-related cases.